We finally made it! Today marks the Spring (Vernal) Equinox meaning that Spring officially starts today at 5:58 PM EDT. So what exactly is an equinox? Well it actually happens twice each year: once in the spring and once in the fall. The equinox marks the moment the sun is over the celestial equator. On this day, the amount of day and night are nearly equal – 12 hours of each – in both the southern and northern hemispheres. The Equinoxes are opposite on either side of the equator. Today’s equinox marks the start of spring in the northern hemisphere, while in the southern hemisphere, it marks the start of fall. From this point on, the amount of day will be longer than the amount of night in the northern hemisphere. 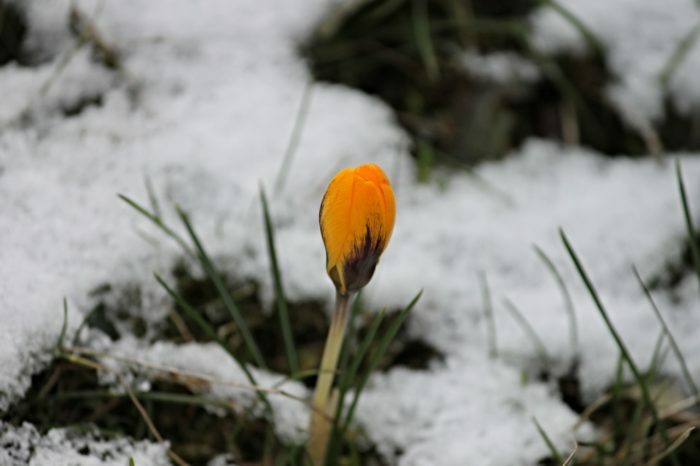 Did you know that meteorologists recognize a different “official” start to spring? That’s right! While today’s start to spring is based off astronomy, hence the sun crossing the equator, meteorologists use temperature as a mark of seasonal changes. The start to meteorological spring was on March 1st.